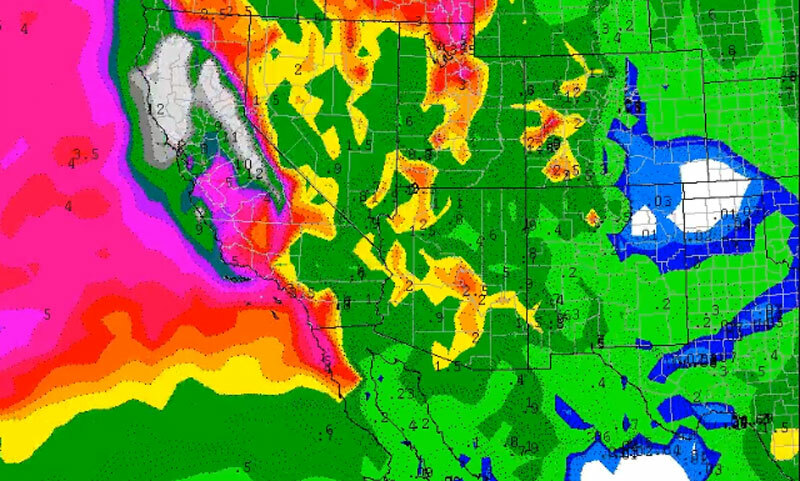 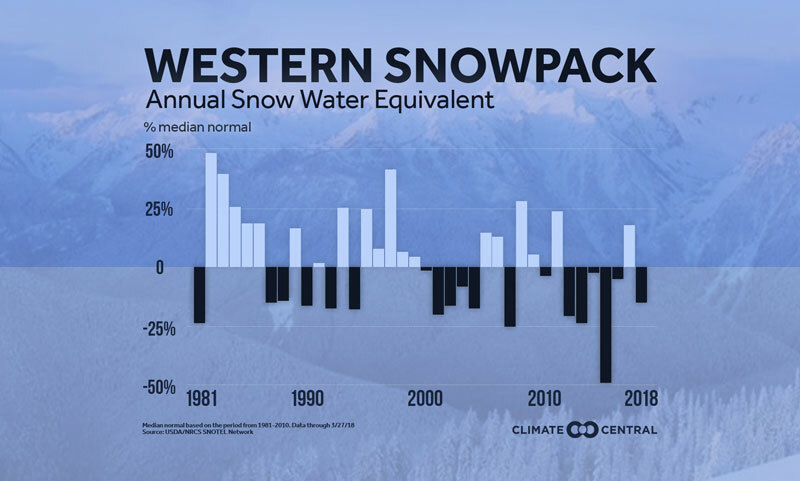 There were some unusual highs and lows to snowfall totals across the U.S. this winter. 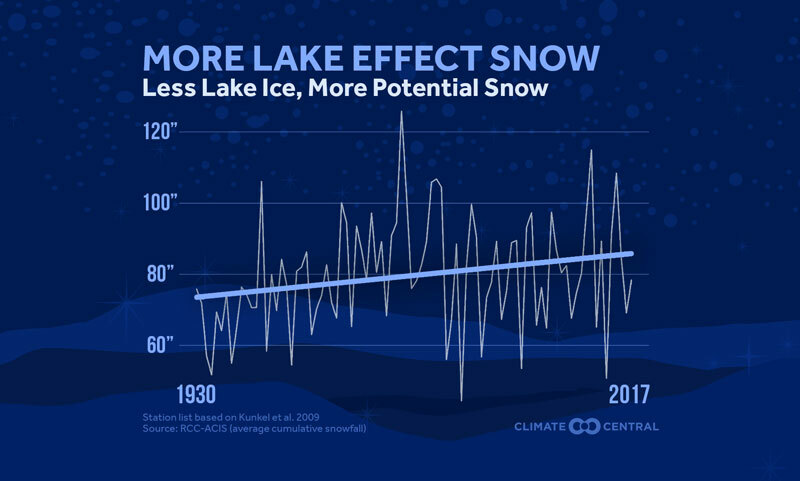 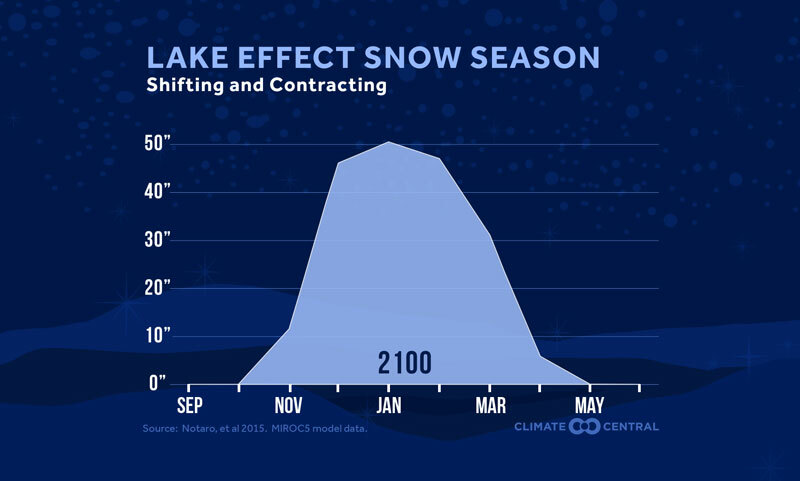 Take a look at the long-term trends in total snow for more than 1,100 sites. 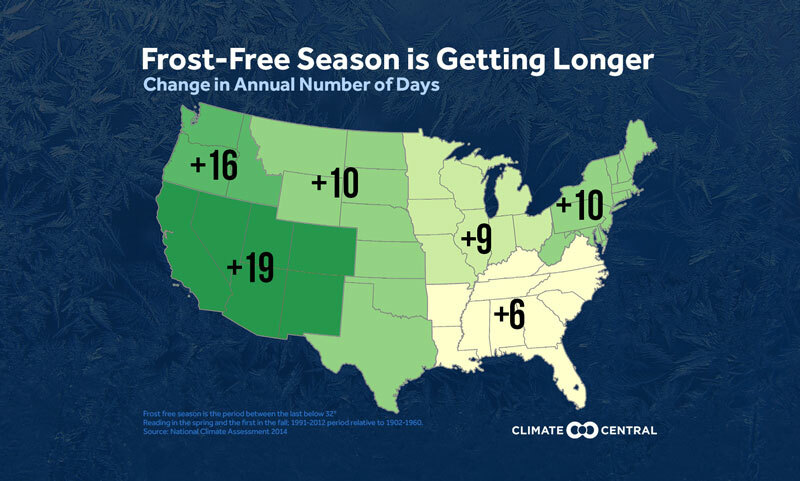 Which Season is Warming Fastest? 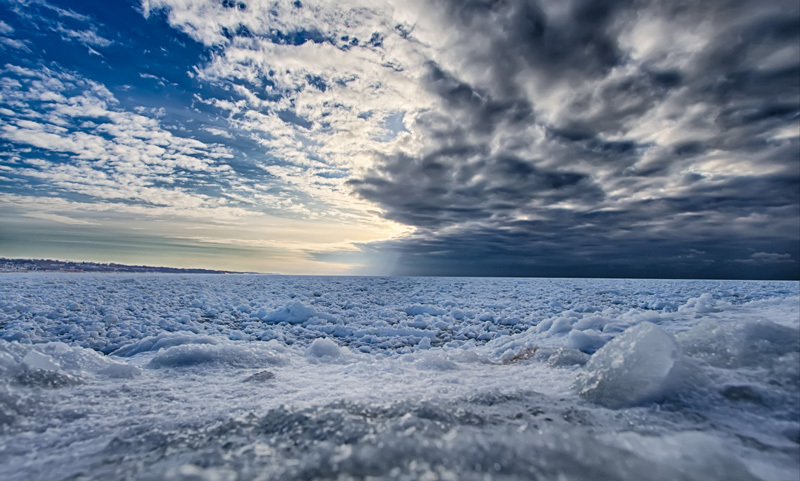 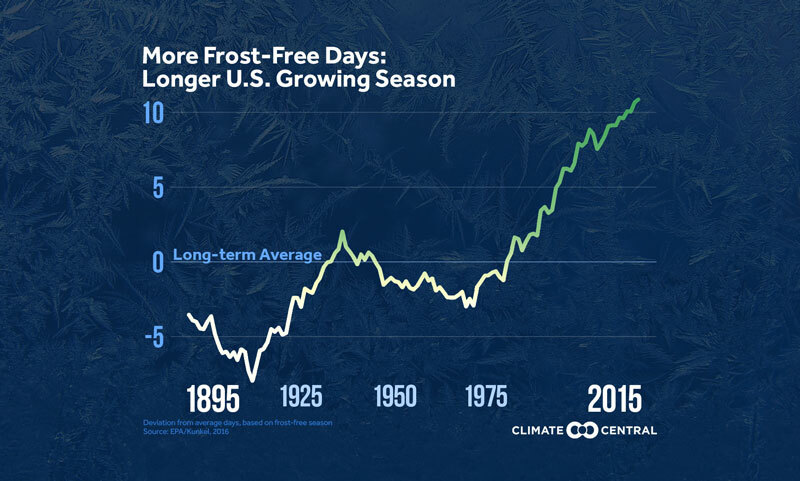 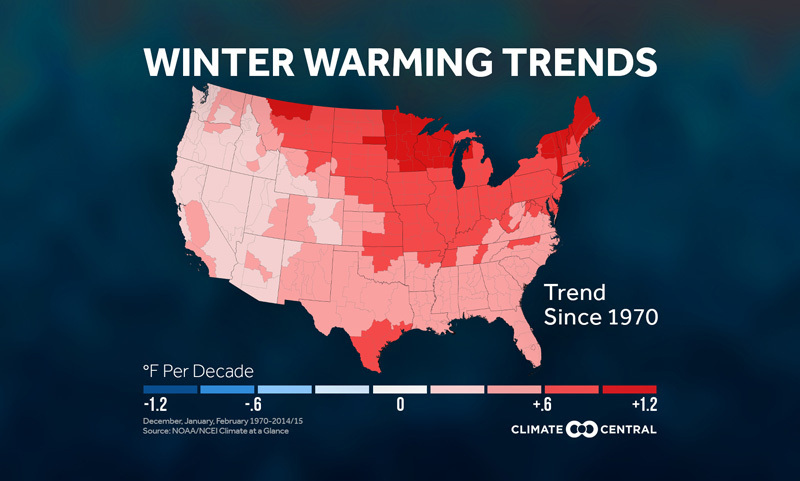 For most of the country, winter is warming faster than the other three seasons. 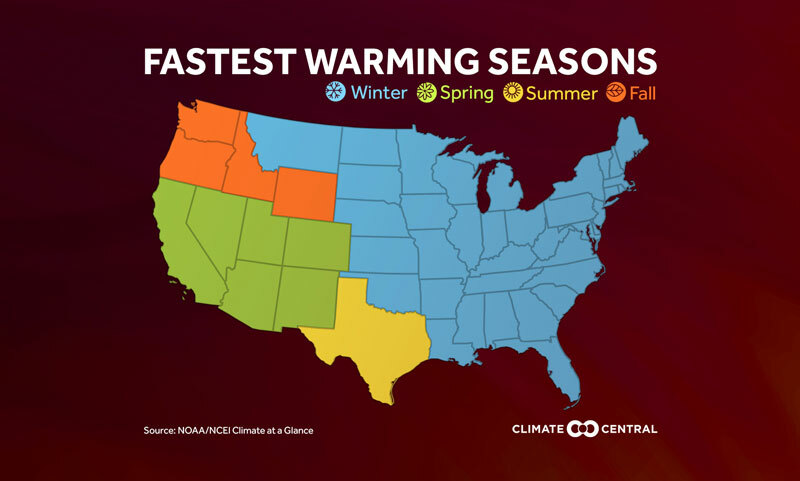 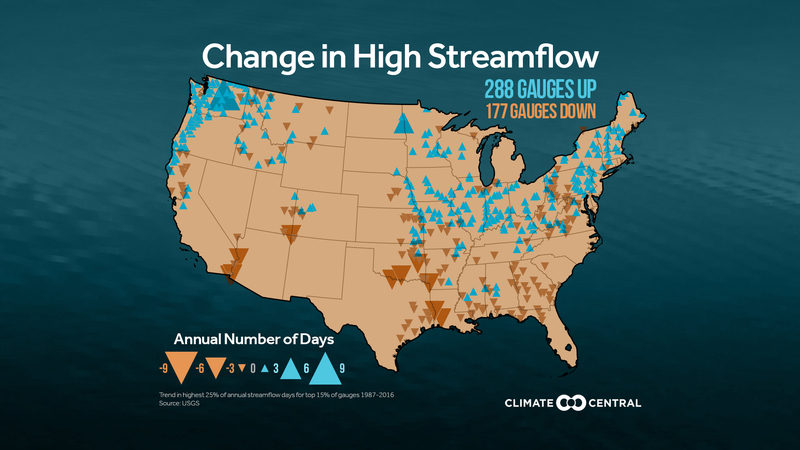 Western states, however, are warming fastest during the transitional seasons of spring and fall.